"I had to refer to the Bargain Hunt rulebook..."
Sources at the BBC are claiming that Happy Mondays caused a ruckus during their recent stint on Bargain Hunt. Pulp’s Jarvis Cocker and Candida Doyle took on Bez and Rowetta Idah from Happy Mondays, searching for bargains at an auction in Kent. 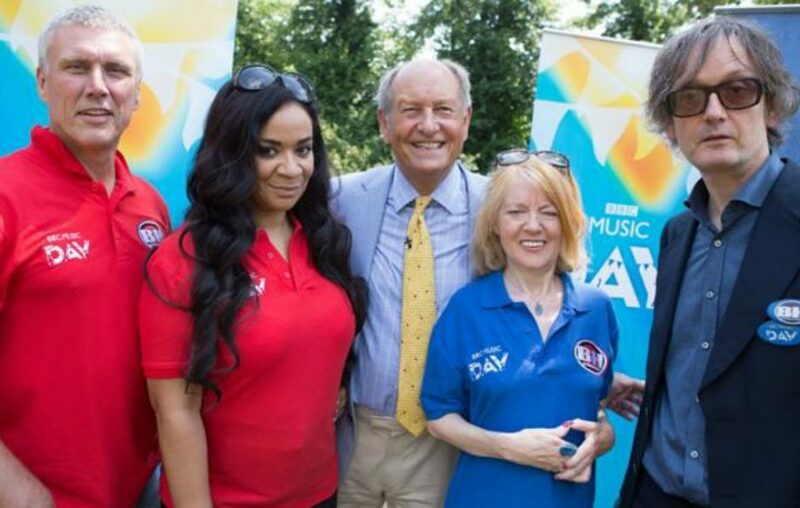 Due to be broadcast as part of BBC Music Day on September 28th, the special episode of Bargain Hunt seems to find Happy Mondays ruffling a few feathers. The special episode of Bargain Hunt will be broadcast on September 28th.